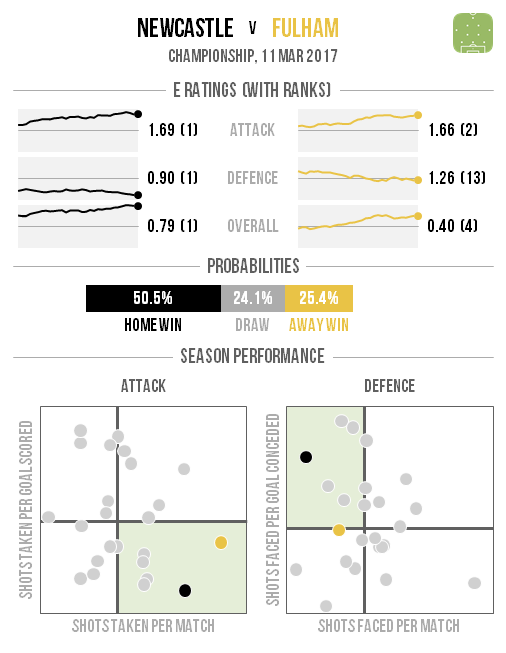 There are plenty of home favourites this weekend and not a single away one. 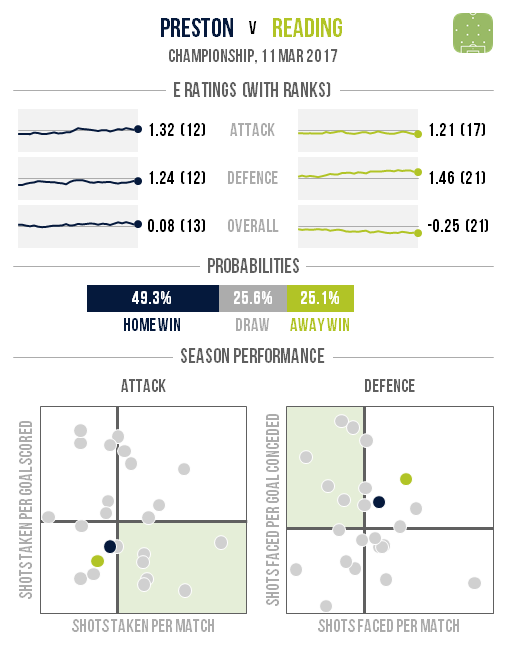 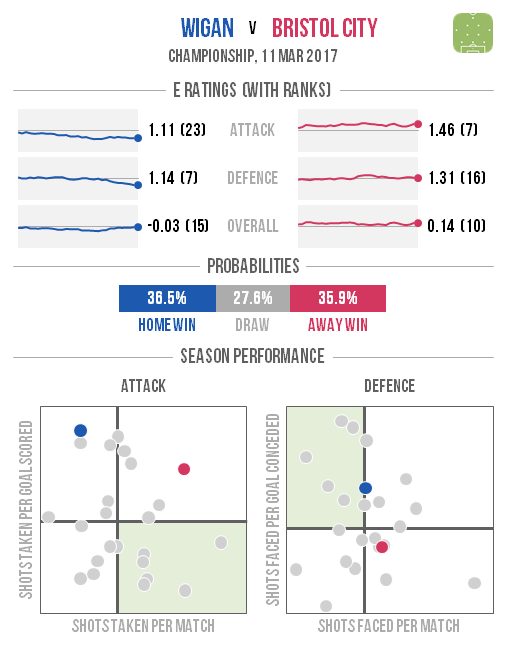 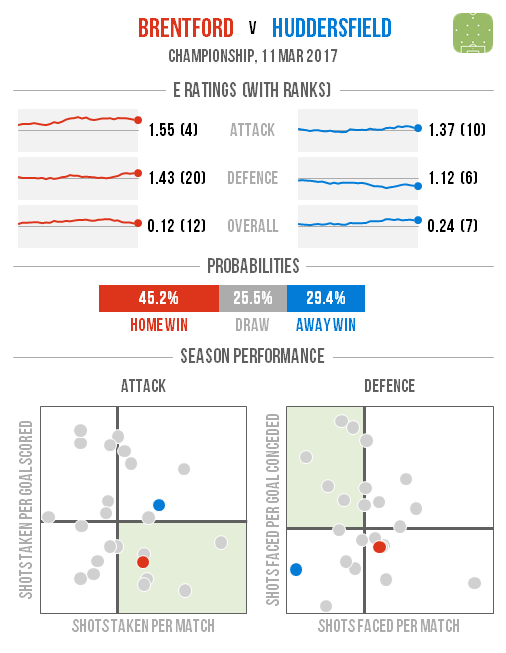 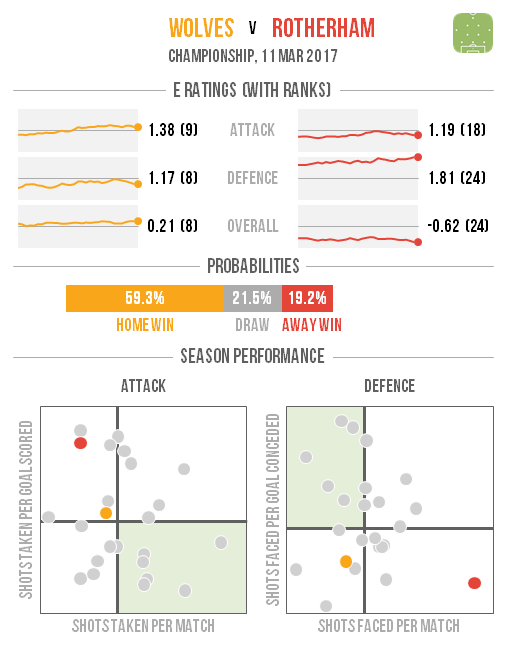 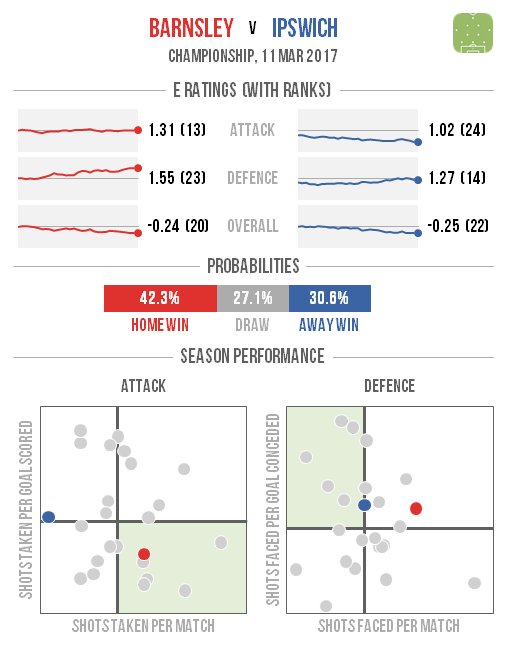 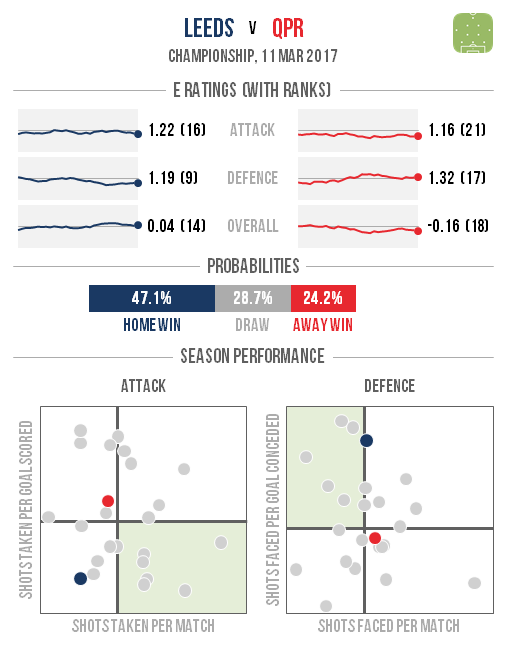 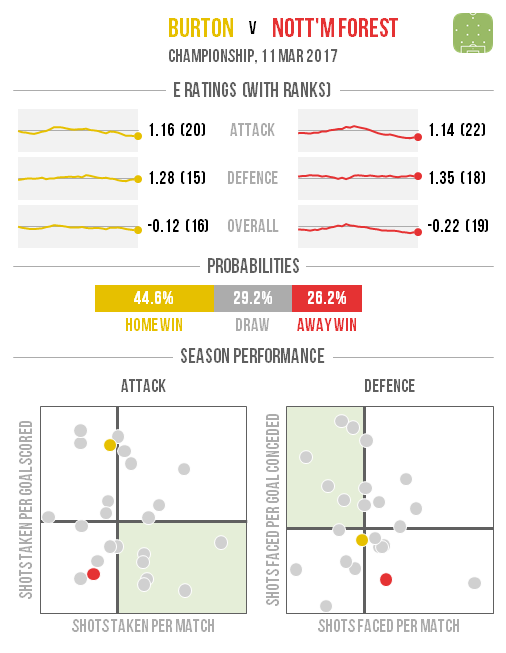 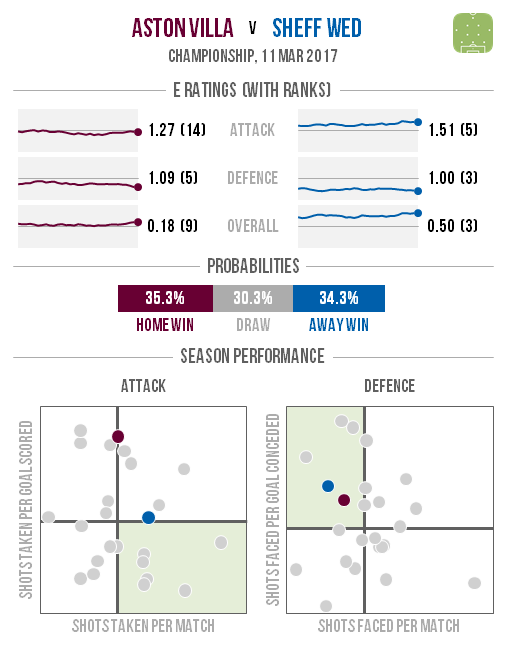 The model has a soft spot for Wolves and unfortunately has had a dim view of Rotherham for quite some time, so the fixture between this two is considered the likeliest to end in a home win. 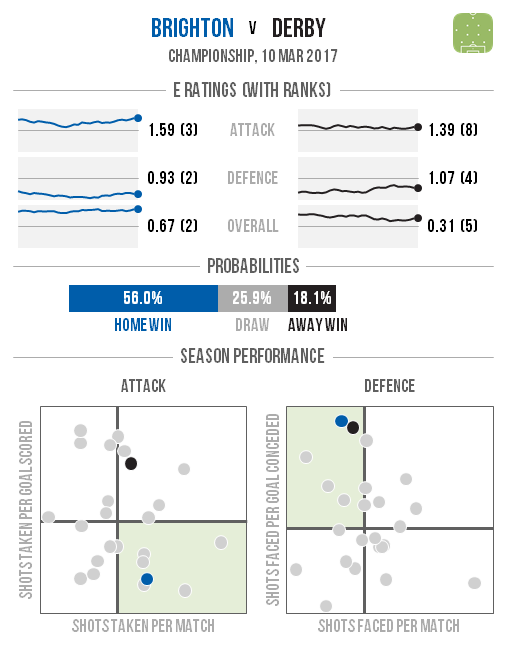 The same is true of Cardiff – respectably rated even during their difficult start – and ailing Birmingham. 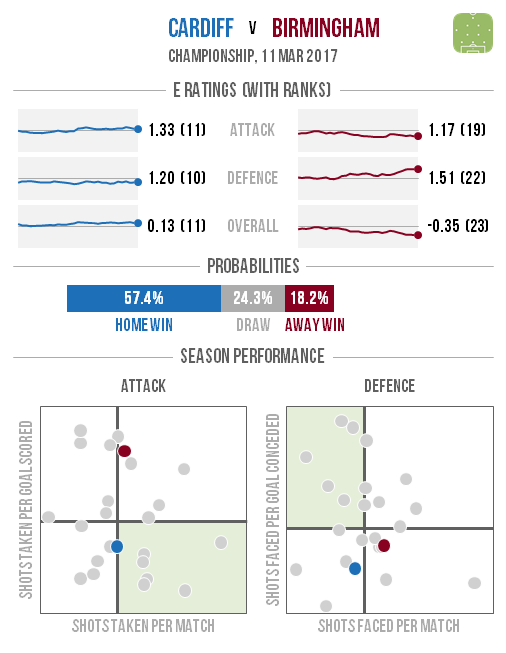 The best chance of seeing an away win is at Wigan, who face a relegation six-pointer against Bristol City.